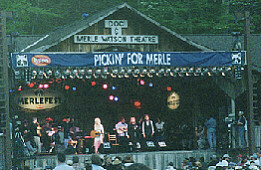 Dolly live at Dollywood in April 2004. 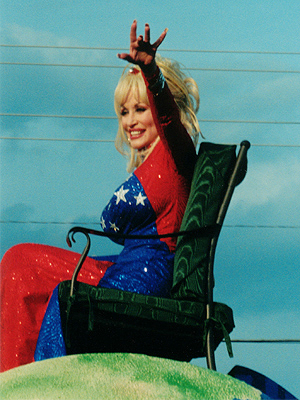 Image copyright © 2004 Duane Gordon/Dollymania. 12 galleries, video, and audio accessible here. 4 galleries, video, and audio accessible here. 9 galleries, video, and audio accessible here. 21 galleries, video, and audio accessible here. 8 galleries, video, and audio accessible here. 10 galleries, video, and audio accessible here. 30 galleries, video, and audio accessible here. 37 galleries, video, and audio accessible here. 14 galleries plus video and audio accessible here. 53 galleries plus video and audio accessible here. 36 galleries plus video and audio accessible here. 60 galleries plus video and audio accessible here. 26 galleries plus video and audio accessible here. 20 galleries plus video and audio accessible here. 47 galleries plus video and audio accessible here. 13 galleries plus video and audio accessible here. 70 galleries plus video accessible here. 23 galleries with audio and video accessible here. Impersonators, tribute artists, Dolly kin and more in seven galleries here. Scroll to the bottom of the page here to access five new galleries including both exclusive shots and publicity images. 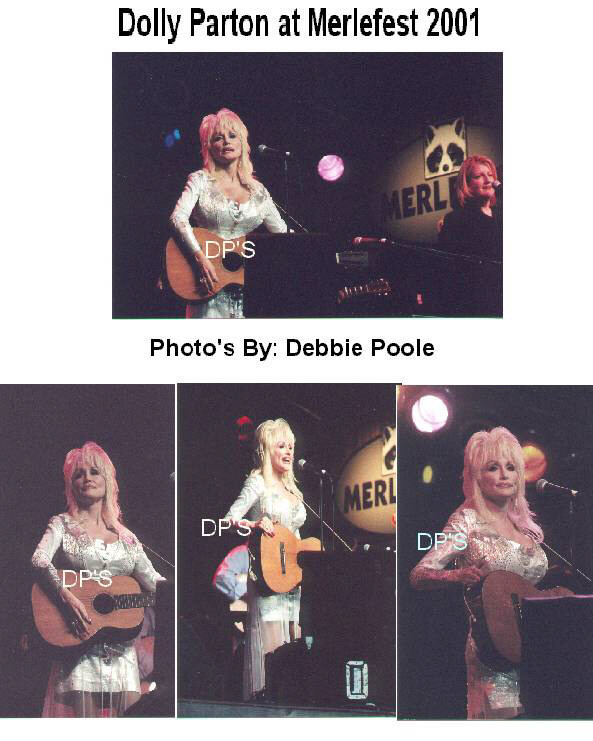 11 galleries of Dolly from the weekend accessible here. 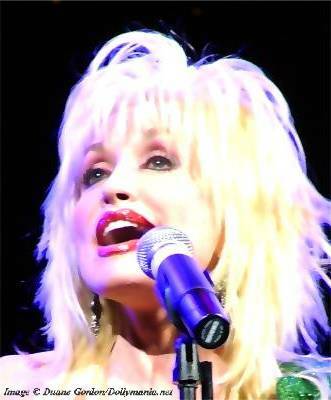 24 photos of Dolly on stage accessible here. Three galleries by Harrell Gabehart and Patric Parkey. Take a virtual tour of Dolly's apartment decorated for Christmas and see her in concert at the park here. 20 exclusive, original Dolly wallpapers for your computer. Here. Fan-submitted shots of themselves with Dolly. Here. All "original release" album covers plus a few repackages! Here. Images of Dolly exhibits at the Hall of Fame in Nashville. 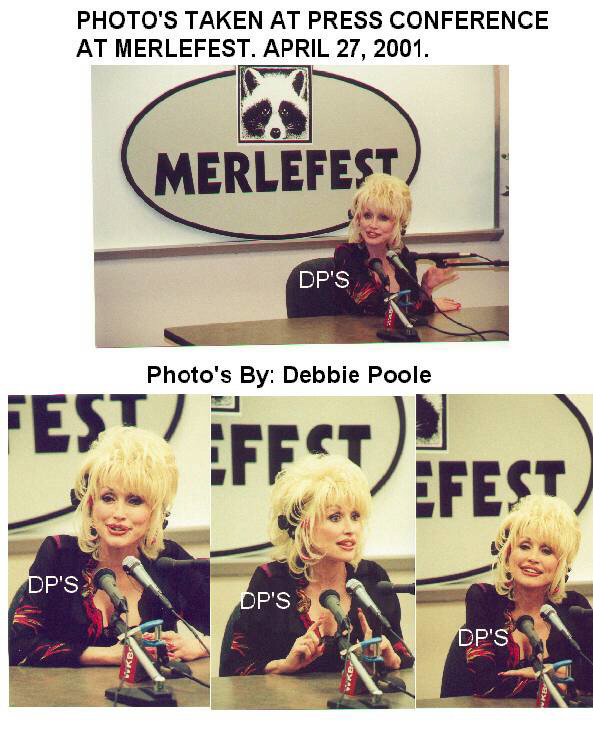 Images of Dolly from recent years. Other: A few various shots.